A very new game to the Windows Phone Marketplace has made quite a splash. 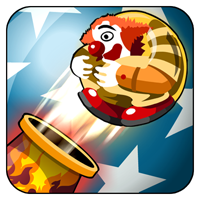 Clowning Around is a new game on Windows Phone that is not only fun but very addictive. Your job is to help the clowns with their circus routines. Success is met with the clowns hitting the inside of a barrel full of water. Roll up, roll up, the circus is in town. Here is everyone’s favourite act, clowns! With a variety of novelty contraptions and toys, can you help the clowns with their act and get each and every one of them soaked by dunking them in a barrel of freezing cold water! Brrr! Blast the clowns around with cannons, tilt them on seesaws, bounce them off trampolines and teleport them with the assistance of the magicians hats to get all of the clowns in the barrels. With special appearances from the juggling clown, the mini-train driver and the devilish Jetpack Sam, there are some very special acts in store for the audience of this circus. This wonderfully colourful and vibrant physics game is challenging and great fun for all the family. Highly addictive yet simple game play can keep you going for hours! 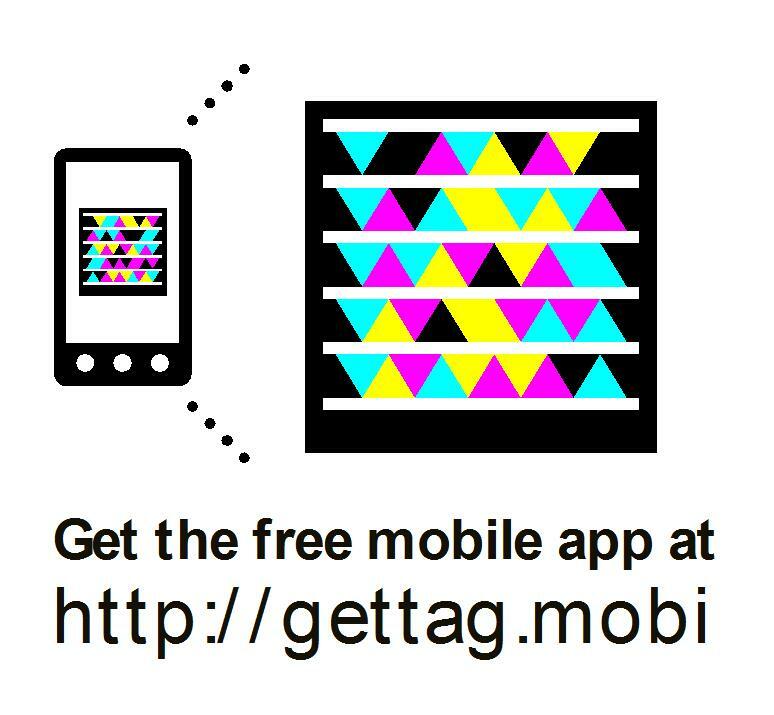 With 75 levels, 5 different acts and 3 different game modes including timed and arcade mode, the fun doesn’t stop. Now get out there and let’s pull off the show of a lifetime. Written by: Hyde13 on September 19, 2011.